The Confederation of Tourism and Hospitality (CTH) is the UK’s leading specialist professional awarding body for qualifications in the growing hospitality and tourism sector. Over the last 30 years, CTH has focused on developing and adding value to careers globally in the Hospitality, Culinary & Tourism industries. Established in 1982 as a specialist professional awarding body, our mission is to focus on the training needs of new entrants and existing industry professionals. We now have a network of over two hundred Approved Teaching Centres worldwide delivering industry-relevant CTH qualifications to thousands of new students each year. What makes us a specialist awarding body? Like any awarding body, we do not actually teach the CTH qualifications ourselves, we offer them to be taught and studied at the teaching centres that we approve. However, unlike many other awarding bodies, we focus purely on Hospitality, Culinary and Tourism. This focus and the vast industry experience of our staff, has allowed us to become experts in these sectors, whilst the value of us working alongside key industry partners gives a superior level of experience and support to our teaching centres. How we can help colleges and teaching centres? As a CTH Approved Teaching Centre, you benefit from the support of our team who have decades of experience in the industry. We encourage an open line of communication and are available for Skype or telephone support calls and constructive feedback in order to assist you. Along with this, we have to assist your lecturers in lesson planning and teaching students with the utmost efficiency. With strong links to the industry, several professional bodies and organisations recognise and endorse our qualifications which has allowed us to offer our centres with various opportunities. our qualifications which ensures our centres and students have confidence in CTH qualifications. Furthermore, to enhance the learning experience of your students, we have a number of university bachelor's degree pathways available for talented students to further their potential. How we can help students? As a CTH student, we offer a range of qualifications at all levels. CTH is for those wanting to gain industry-relevant skills and for those looking to develop the skills they have already. We have numerous teaching centres around the world so that we can offer as many places as possible for you to learn (Why not see if there's a CTH Centre near you?). Our Bachelor's Degree pathways provide you with an opportunity to study abroad and gain a degree in Hospitality and Tourism. Through our Members Site, we give students a platform to revise and expand their skills whilst studying CTH. For our graduates, the members site provides a way to look for the LATEST JOBS in your local area to increase your career prospects. CTH graduates can also become IoH professional members, this gives you access to a worldwide community of professionals in the industry - allowing you to attend meetings and events that provide excellent networking, internship and job opportunities. Members can also place post-nominal letters after their name, for additional industry recognition when producing your business cards and social media profiles. 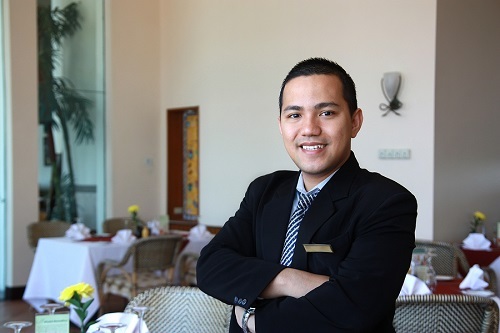 Our Management qualifications are split between tourism and hospitality. They start with the introductory Level 3; then onto Level 4, 5, 6 & 7, where a place at one of partner universities is available. 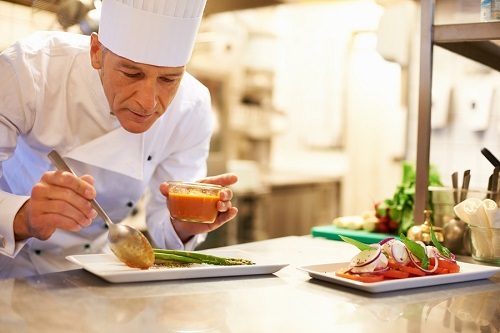 The CTH Culinary Arts qualifications cover a range of cooking methods and cuisines. The programmes teach aspiring chefs the theory and practical skills needed to work in a professional kitchen. 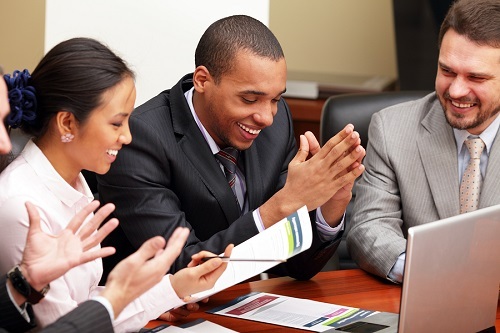 Our Career Skills qualifications are more hands-on, practical and skills-based. Practical skills such as airline fares and ticketing processes, or the English language skills needed for the workplace. Chat to us using our live chat located at the bottom of your screen. If you're a centre, find out how to become a CTH Centre. If we're not available on the live chat, you can still get in contact.